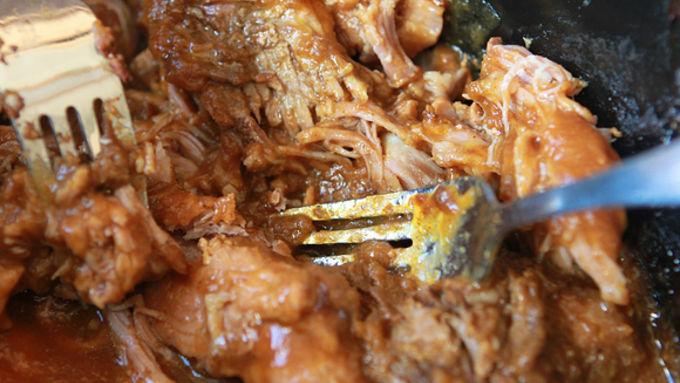 Place pork roast in a slow cooker. Add the pumpkin puree, brown sugar, apple cider vinegar, pumpkin pie spice, salt, Worcestershire sauce, and maple extract. 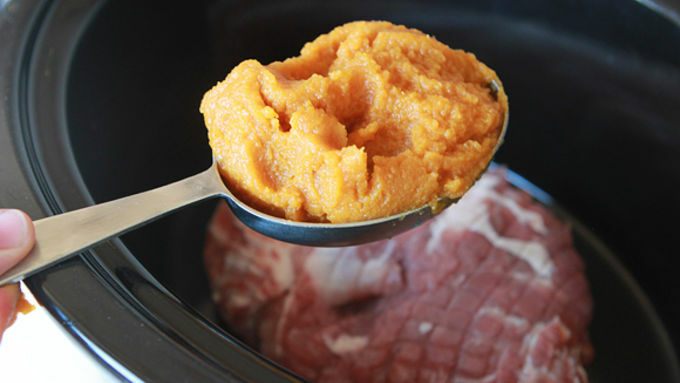 Use a spatula to mix together the pumpkin mixture over the top of the pork. Cover and set slow cooker to high. Cook for 4-6 hours, or pork is tender. Using two forks, pull the pork apart until well shredded. Stir well into the pumpkin mixture. Cover and allow to cook for another hour, until the sauce thickens. Spoon mixture onto hamburger buns. Serve and enjoy! It's time to celebrate everything pumpkin, y'all! 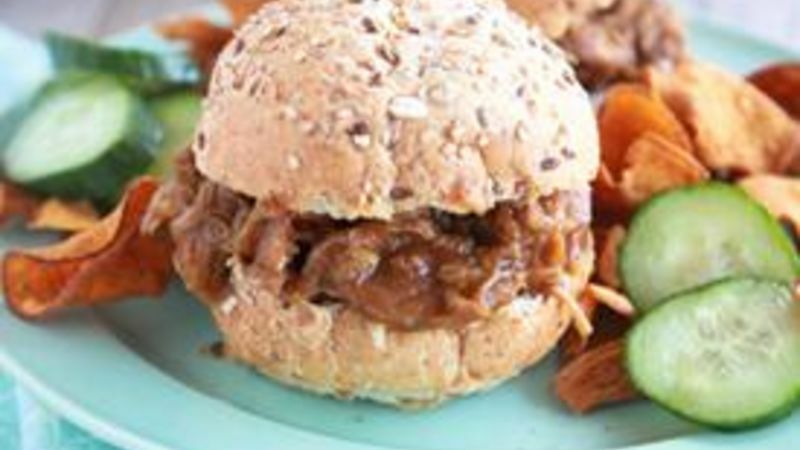 And this delicious twist on traditional pulled pork is made even better in your slow cooker. PULLED PORK. With PUMPKIN. And MAPLE. In the SLOW COOKER. 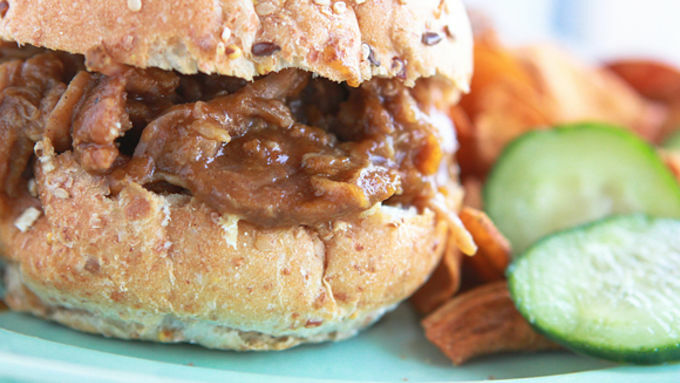 Put it all together and you get this incredible fall recipe, Slow Cooker Pumpkin Maple Pulled Pork. YUM!